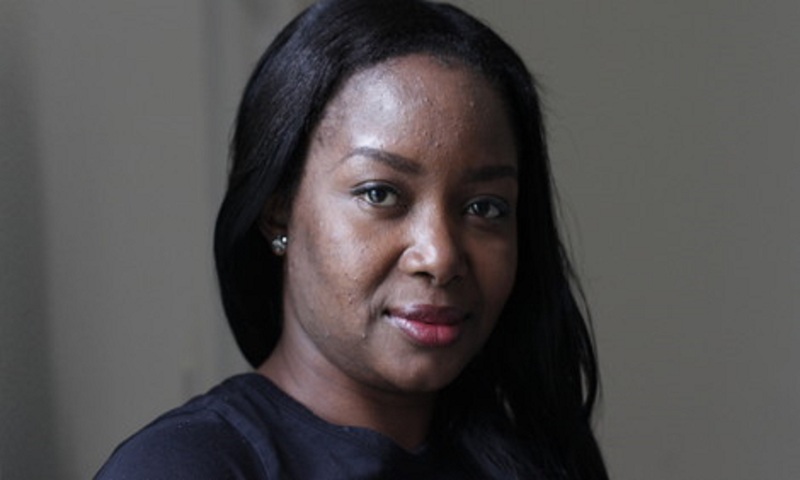 In her home country in West Africa, Clara had a University degree in Communications and worked as a qualified teacher. But when she spoke out about a customary practice that threatened her pupils, as well as her own children, she found herself under threat. Hoping that the situation would diffuse while she was away, she took an opportunity to study for an MBA (Masters in Business Administration) in the UK. Here, Clara doesn’t like to talk about the customs she spoke out against. But when she first arrived in the UK, she felt compelled to act on behalf of her community back home. She wrote a pamphlet about a human rights abuse she herself had suffered, giving advice to others on how to avoid the same, and send it to a friend. Her friend copied and shared the pamphlet, but when the authorities tracked it back to him, he was thrown into prison. When she heard of her friend’s arrest, Clara knew she couldn’t go back home. Even though she missed her two young children desperately, she feared they too would be at risk if she returned. Clara applied for temporary leave to remain in the UK, and was advised by the Home Office to seek asylum. 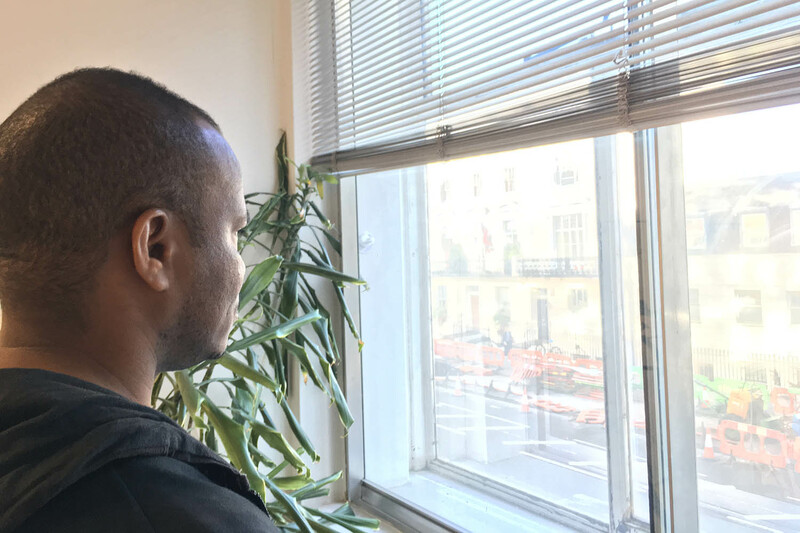 It was a shock for Clara, who had worked part-time to support herself throughout her studies, to suddenly have no choice but to survive on asylum support. “It was very, very difficult because I was used to working and being paid,” she says. “Every two weeks I’d be sure of at least £300 pounds. I then found myself with only £36 a week to spend”. Clara’s situation left her isolated, with few people to turn to. “One girl lent me five pounds that I’d have to give back the next week. But then you fall into the same situation, because you are taking £5 out of [your next week’s support],” she explains. “You could not go out with friends, share a cup of tea or coffee, do your hair properly or socialise. Every penny has to be calculated”. After two months, Clara’s asylum claim was refused. Her support was stopped and she was left homeless with nowhere to go. Fortunately, she was given a place at Fresh Start, a Refugee Action project that houses and supports destitute asylum seeking women. 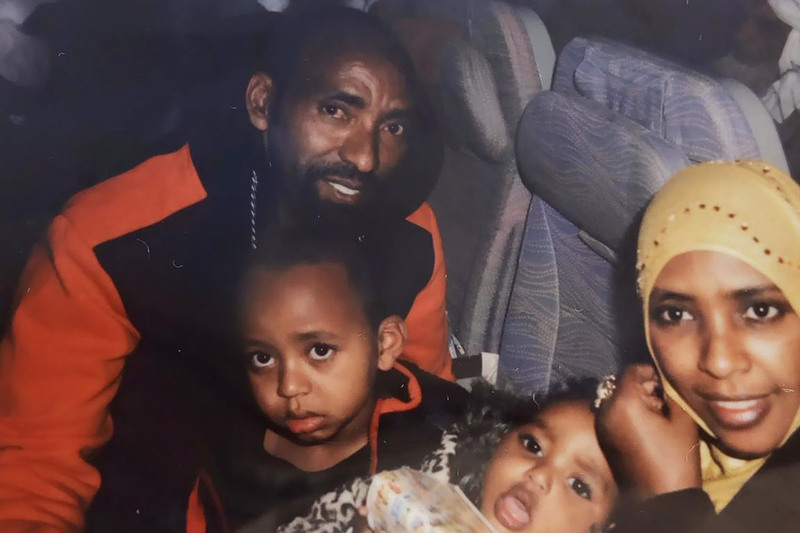 With support from her caseworker and a legal aid solicitor, she hopes the danger she faces back home will finally be recognised. Clara has shared her story as part of Bring Back Dignity, a campaign to make asylum support fair. Please support it here.